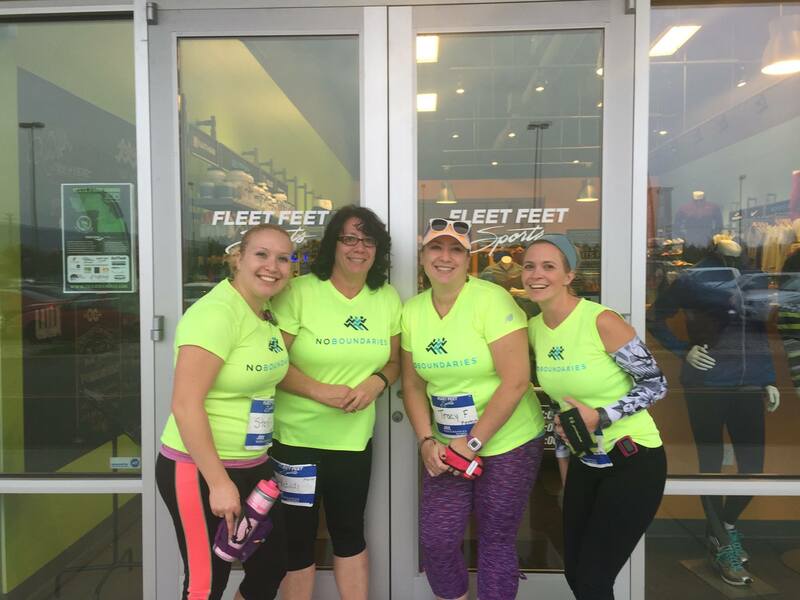 Join our Fleet Feet PDX Mentor Team! Mentors play an important role in ensuring a great experience for our training program participants. Do you have what it takes to be a Fleet Feet Mentor? We are currently looking for run and run/walk mentors for our ongoing 5k training groups.